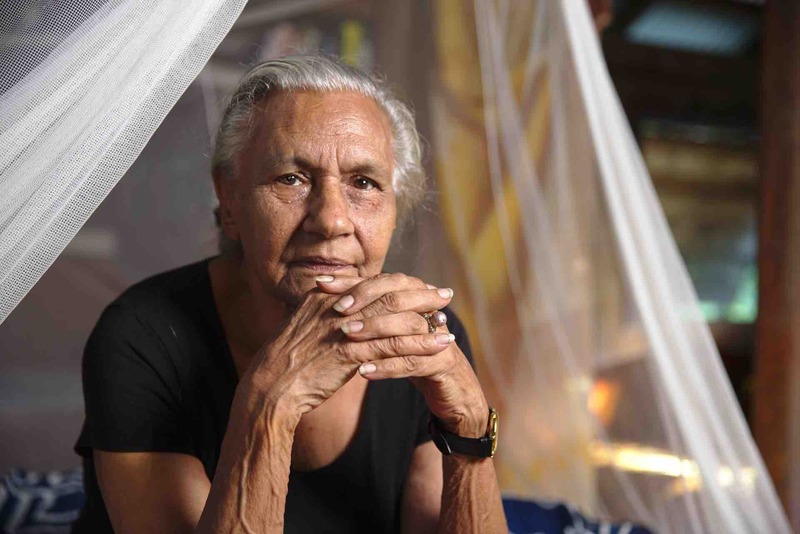 This documentary tells the epic life story of Freda Glynn, 78 year old Aboriginal woman, stills photographer, co-founder of the Central Australian Aboriginal Media Association (CAAMA), and Imparja TV, mother, grandmother, great-grandmother, radical, pacifist and grumpy old woman, who in equal measure loves the limelight and total privacy. Part biopic, part social history, it details the life of a woman born beneath a tree north of Alice Springs in 1939, her childhood living under the Aboriginal Protection policies and the impact, both good and bad, that they had on her life. Funding Partners: Screen Australia, NITV, ADL Film Fest Fund.